The superb audio performance and outstanding durability of Alpine’s new Marine product line is based on over 30 years experience in the car audio industry. 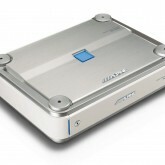 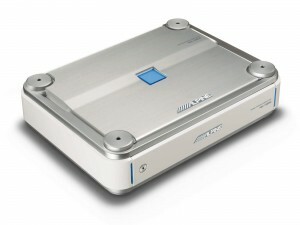 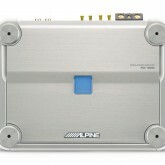 PDX-1.600M Mono Digital Amplifier provides Alpine’s SWR-M100W Marine Subwoofer without wasting battery. 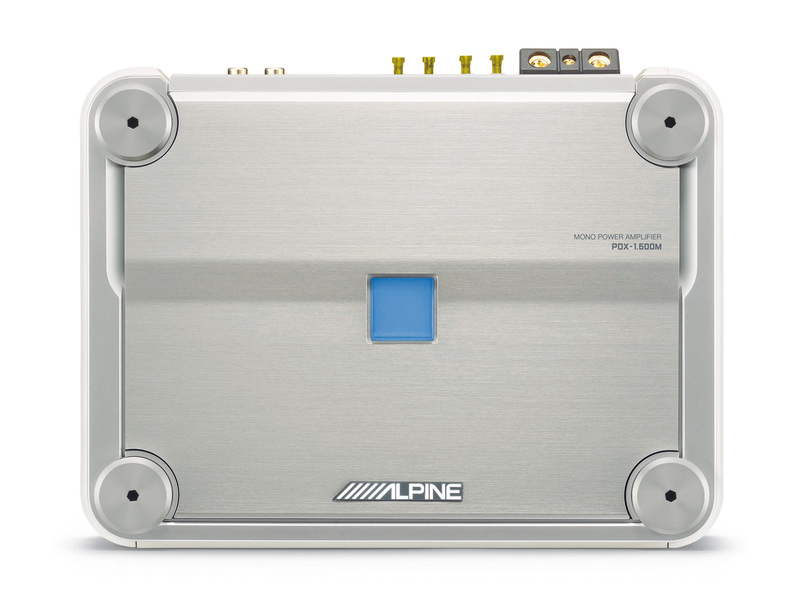 Alpine’s Marine ready Mono Amplifier is 90% efficient at all power levels – for a great audio experience on the water.